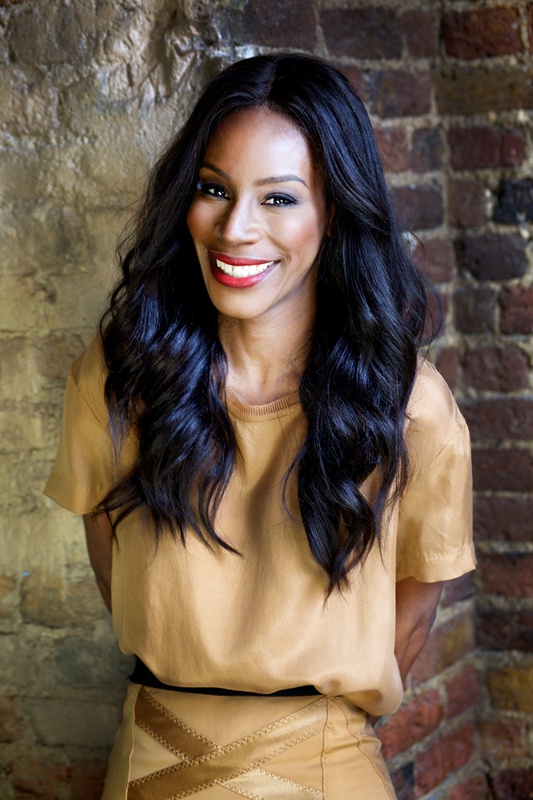 BAFTA award winning Writer/Director Amma Asante made an unusual entry into filmmaking. As a child, Asante attended the Barbara Speake stage school in London, where she trained as a student in dance and drama. She began her career as a child actress, appearing as a regular in the popular British school drama Grange Hill. She fronted the “Just Say No” campaign of the 1980s and was one of nine Grange Hill children to take it to the Reagan White House. She went on to gain credits in other British television series including Desmond’s (Channel 4) and Birds of a Feather (BBC1) and was a Children’s Channel presenter for a year. 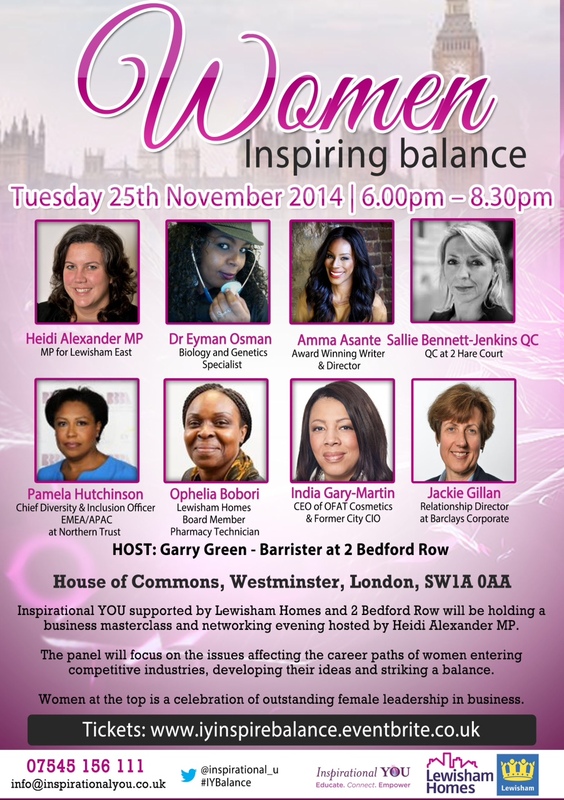 In her late teens, Asante left the world of acting and eventually made the move to screenwriting with development deals from Chrysalis, Channel 4 and the BBC. Two series of the urban drama Brothers and Sisters followed, which Asante wrote and produced for her production company and BBC2. Asante’s 2004 feature film, A Way of Life, was her directorial debut and premiered at the Toronto Film Festival. 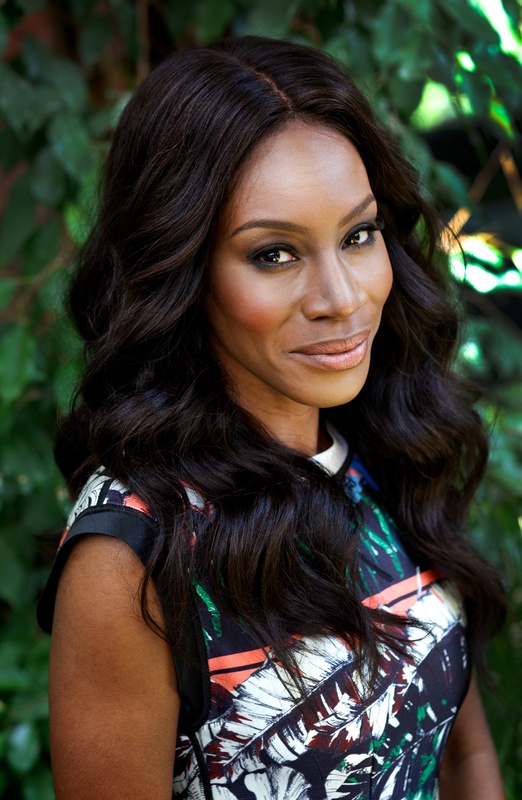 The film garnered Asante Newcomer nominations from The London Film Critics Circle and Evening Standard Film Awards, and won Asante 17 international awards for her writing and directing including Newcomer Awards for writing and directing from the BFI London Film Festival and The Times Breakthrough Artist of the Year and the prestigious South Bank Show Awards. At the BAFTA Film Awards Asante received the 2005 BAFTA Carl Foreman Award for Special Achievement by a Writer/Director in a debut film and on the same night, she scored a double triumph at the 2005 Miami International Film Festival, winning the award for Best Dramatic Feature in World Cinema and the FIPRESCI (International Federation of Film Critics) prize for Best Feature Film. Asante’s labour of love project Belle marks her second feature film. 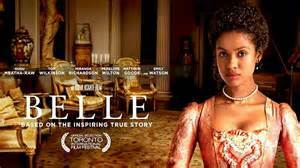 Asante began developing the 18th century period drama, with producer Damian Jones in 2010 after he sent her a postcard print of the infamous portrait featuring Dido Belle and her cousin Elizabeth Murray. Asante was commissioned on the project and three years of work ensued, eventually earning the movie a green light. Belle opened to phenomenal success across the United States, beating Spiderman 2 on its first weekend in the cinemas both opened in. It has been championed by the likes of Oprah Winfrey who threw a garden party in her own home for Amma and the cast, which aired on Entertainment Tonight. Meanwhile in the UK, Prince hosted the premiere’s after-party in celebration of the film and performed a 90-minute intimate set for the film’s cast and crew. Belle was released in June 2014. In January 2014 Asante was announced as one of Variety‘s ‘10 Directors to Watch’ at a ceremony in Palm Springs, and in the same month, Warner Bros announced Asante as director on the psychological thriller, Unforgettable (working title). The movie, produced by Denise DiNovi and Alison Greenspan, will be overseen by Lynn Harris for Warner Bros.
Additionally Asante has completed writing on her 1940’s movie Where Hands Touch. Set in Berlin the movie is developed though the BFI and Tantrum Films, with Asante attached to direct.